DIESEL POWER is FINALLY here and it’s Bad to the Bone! 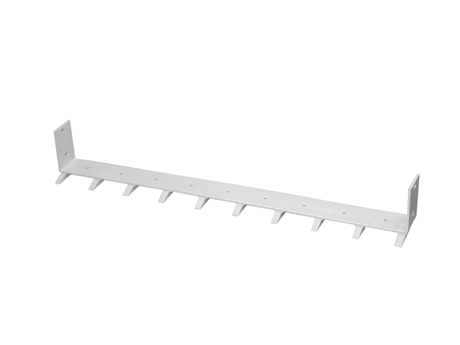 Introducing MAGNATRAC® MH8500! 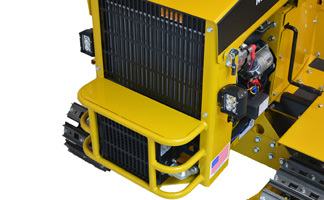 Powered by a 3 cylinder liquid cooled Kubota DIESEL engine and a NEW efficient Hydro-Static drive system, it’s the perfect match for large property owners, farmers, ranchers, or contractors. This machine is the Swiss army Knife of Earth Movers! Need a track loader one day and a true bulldozer with a 6-way blade the next? No problem! 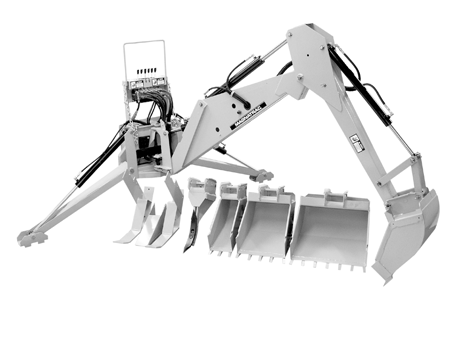 Attachment options include: backhoes, category 1 three point hitch, 540 RPM PTO implements and universal front attachment compatibility, make the MAGNATRAC® MH8500 a compact, powerful and versatile machine with amazing power, traction, stability and Made in the USA quality. 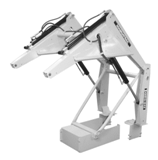 See Our Most Popular MAGNATRAC MH8500 Package Prices! 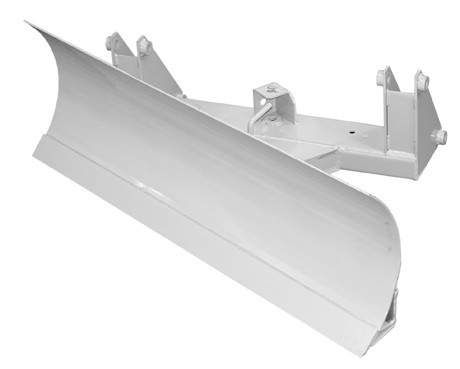 Click Here to See Pricing!#855 – 6-Way Blade, 3 Pt. 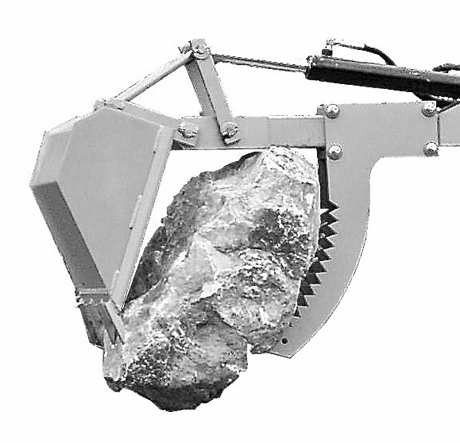 Hitch, PTO & Ripper Package – Other Packages Available, Click Here to See More!#857 – Loader, Speed Hitch, Grapple & 8ft Backhoe Package – Other Packages Available, Click Here to See More! gauge, bucket, bolt on tooth bar, and rear weight box for counter balance. 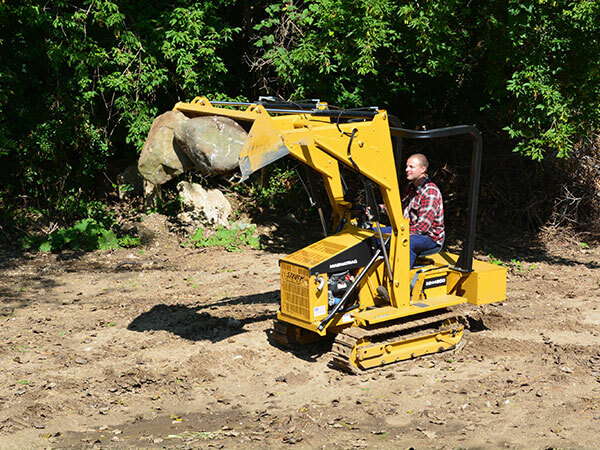 The loader isn’t just a loader that lifts above 7 ½ ft. tall, it’s an excavator as well! 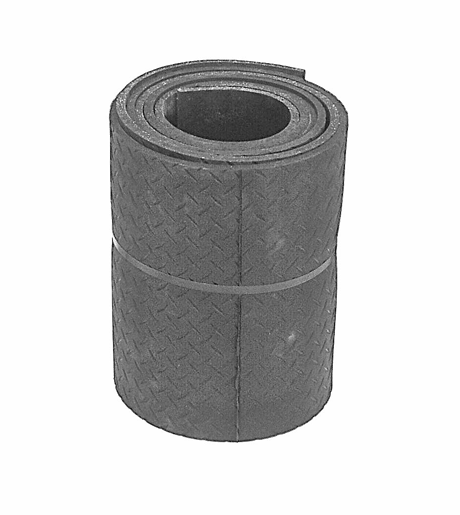 Heavy-duty grouser shoes complete the package for the most traction. DIESEL& dozing package! 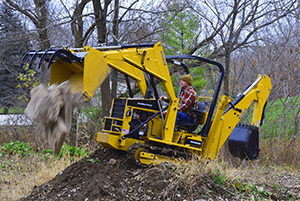 Perfect package for farmers, ranchers or contractors that need the fine finish grading capability that a true bulldozer provides. Includes a ½ PRICE 6-Way Blade, category 1 three-point hitch, PTO, 5 shank ripper and a roll-over protective structure (ROPS), for the utmost in safety! 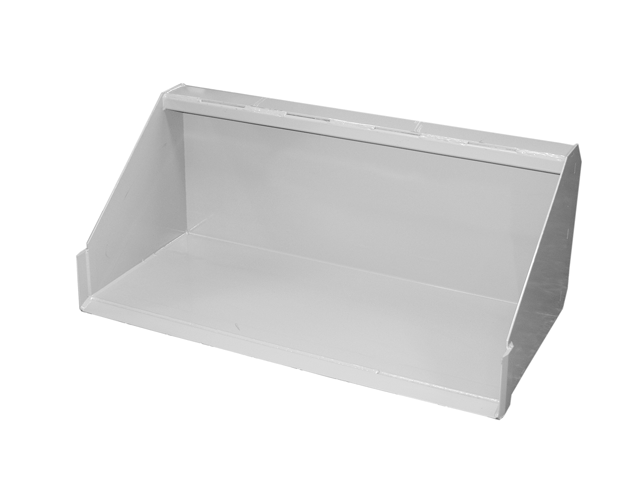 Heavy-duty grouser shoes complete the package for the most traction. 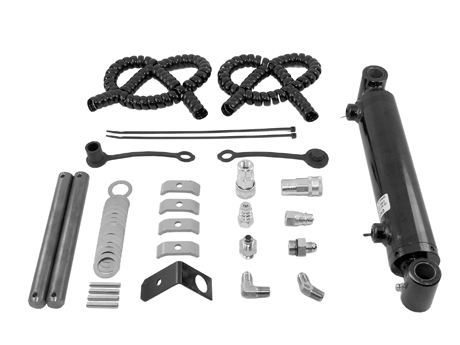 Our most popular MAGNATRAC MH8500 package! 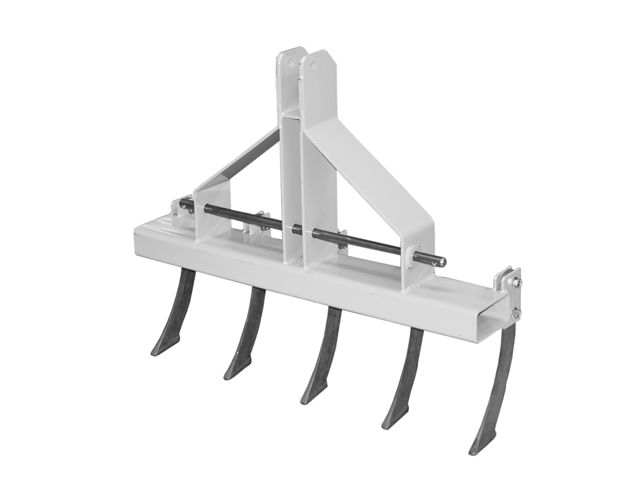 Perfect for farmers, ranchers or contractors that need to dig ponds, foundations and utilize universal speed hitch mount attachments like: skid steer buckets, brush mowers and more! 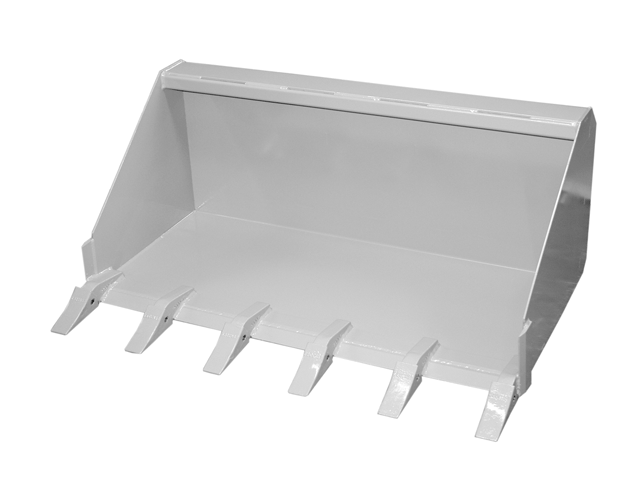 Heavy-duty ½ PRICE front end loader is not just a loader that lifts above 7 ½ ft. tall, it’s an excavator as well! 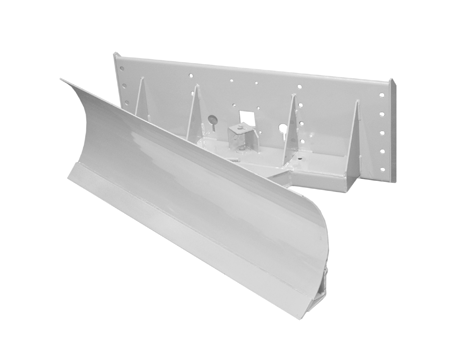 Leveling gauge and speed hitch system included, along with our largest loader bucket with the most aggressive teeth, brush grapple and backhoe. The D108 Backhoe digs an impressive 8 ft. down and 24 in. wide. 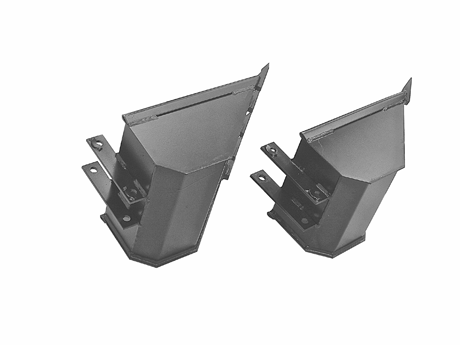 Heavy-duty grouser shoes complete the package for the most traction. 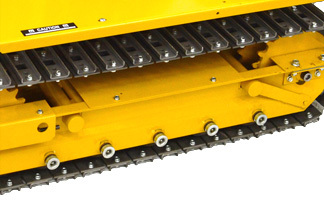 The NEW MAGNATRAC® MH8500 is the Swiss Army Knife of Compact Earth-movers! It’s packed full of power, performance & value at every level. 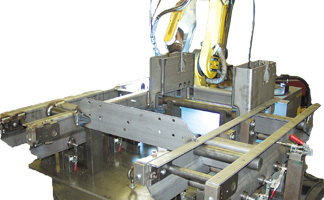 From the robot welded lower undercarriage, to the contractor-grade seat, this is…the BEST machine we’ve ever produced! Dollar for dollar, the MH8500 is a GREAT value! 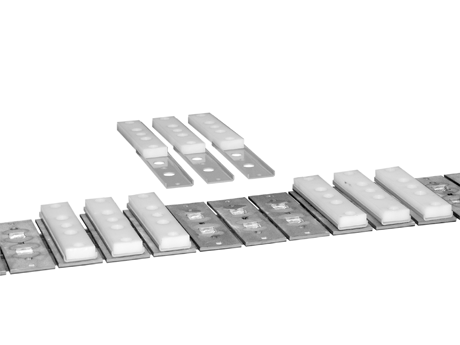 No need to spend 50k, 60k or even more, on a less versatile piece of equipment. The MH8500 will do it all, at a fraction of the price! 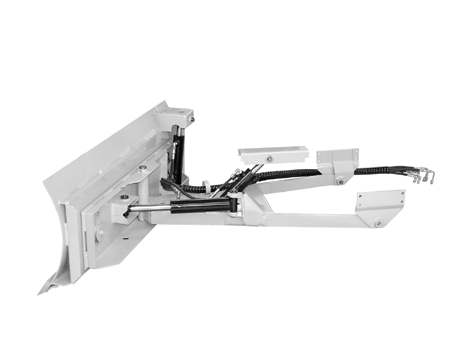 The MH8500 shares many of the same components of its’ predecessors, such as: a similar lower frame, the same time tested & trusted TCP™ Tandem Chain Path system and more! 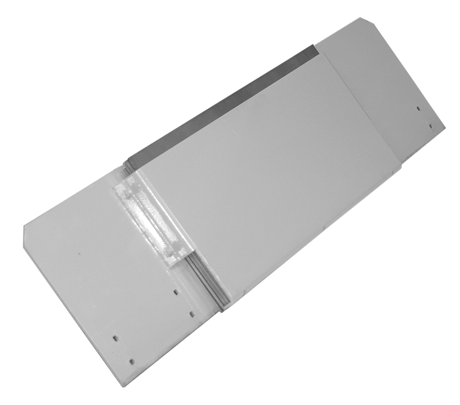 Coupling together these time tested designs, with NEW Hydro-Static technology, means we can out perform all of our previous models and SAVE YOU MONEY! 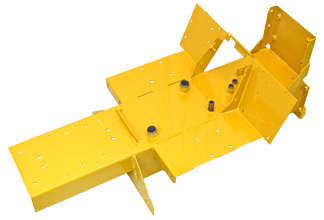 Options include loaders with an optional quick hitch system which utilize third party universal front attachment compatibility and farm tractor implements. 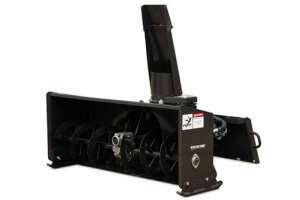 Such as: snow blowers, concrete mixers, grapples, mowers, chippers, sweepers and many more. 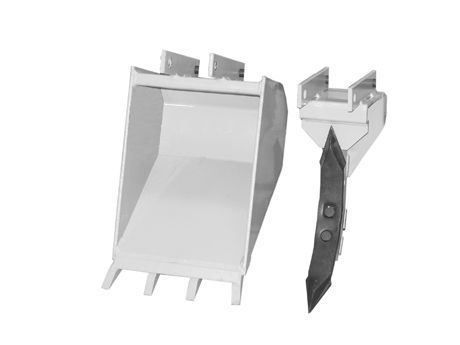 A variety of backhoe sizes are offered as well as a 6-way dozer blade with a standard 540 RPM PTO using a 1 3/8 diameter, six splined shaft, as well as other category 1 three point hitch attachments as well. See specs for more details! 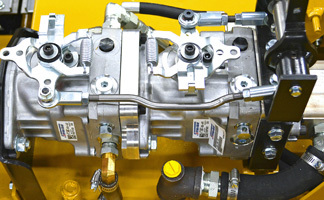 The MH8500 boasts an industrial 3-cylinder Kubota D1305, (tier 4) liquid cooled diesel engine. 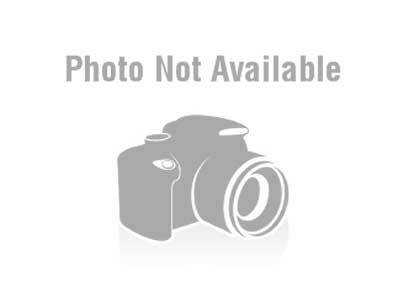 Standard items include: glow plug for cold weather starts, 40 AMP alternator for adding additional electrical components, RPM gauge, hydraulic oil temp gauge & a LOFA industrial ignition with hour meter & battery indicator lights. 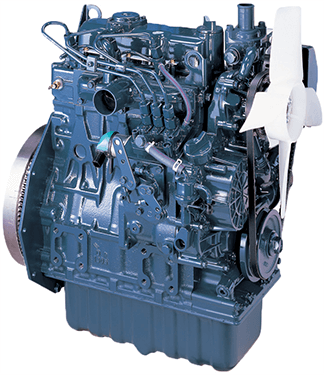 Kubota 05 series engines has been powering heavy-duty equipment for over 30 years! That’s TRUSTED POWER! 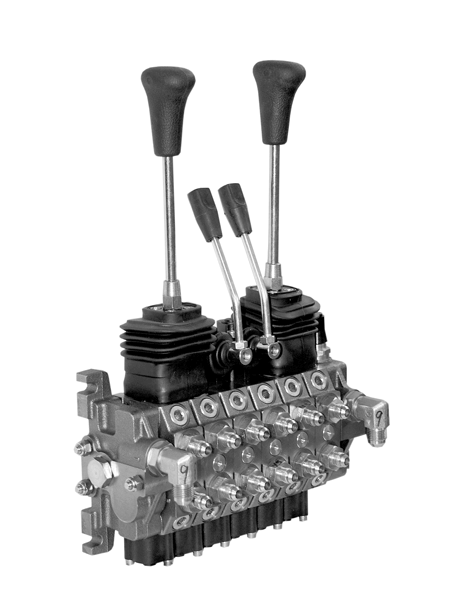 The heart of the HYDRO-STATIC drive in the MH8500, are commercial grade tandem piston pumps. 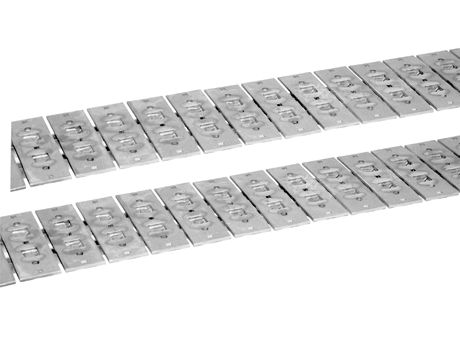 Rated @ 19.6 GPM, they provide less heat, dynamic braking, variable speeds & massive power to each track! – 3,000 PSI! — That’s DOUBLE the amount of pressure from previous MH Series MAGNATRAC models! 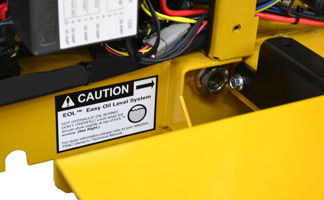 Electric attachment control system allows power to backhoe, PTO or front auxiliary by a simple flick of a switch! 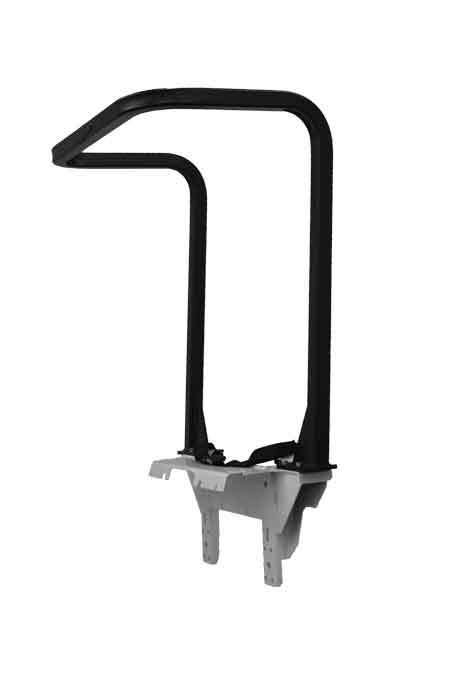 No attachment handles to mess with and indicator light makes it simple & easy to operate! Nobody likes to stop working before the job is done! 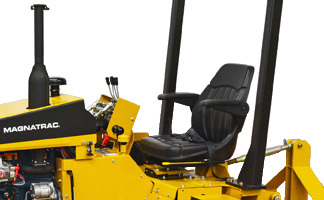 Boasting a big 5+ gallon, easy to fill fuel tank, with top mounted fuel gauge, easy release cap with cap connector, and protective steel guard, means uninterrupted earth-moving is easier and better than ever before! Constant hydraulic flow to the Heavy-Duty heat exchanger rated at 363 CFM and 9” fan, keeps your hydraulic fluid cool all day long! Durable, tough, bright & reliable dual 18W LED headlights, allow you to work late into the evening or even those early mornings! Jump right in! 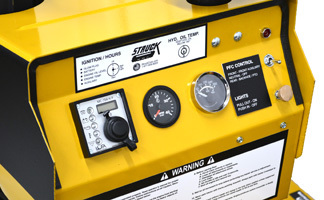 The loader/blade controls are at an easy reach, track drive controls are ergonomically designed and all NEW Hi / Low hand throttle makes setting your speed for moving dirt and engine RPM for backhoe work a snap! 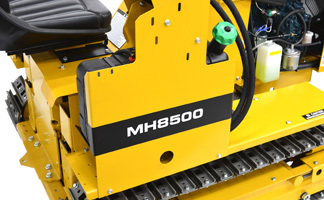 From a slow creep to max speed, the MH8500 is easy and safe to use! Easy to view hydraulic oil sight window, means no opening up the hood to mess with a hard to read dipstick! 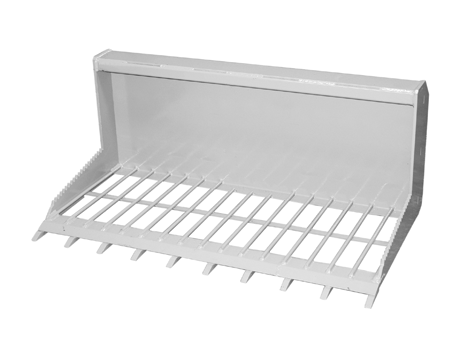 – Simple & easy to use! If you see hydraulic oil in the sight window, you’re good to go! 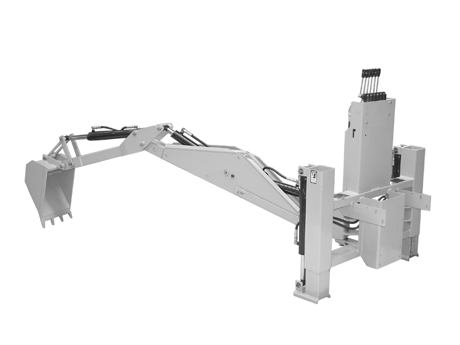 The MH8500 inherited the backbone of its predecessors; an over 300 pound all-steel undercarriage frame, robotically welded in our custom fixture. Exemplifying not only good design, strength, efficiency and consistency, but this also creates a very low center of gravity when it comes to hilly terrain and steep slopes! The upper frame isn’t just any regular old tractor frame by any means. 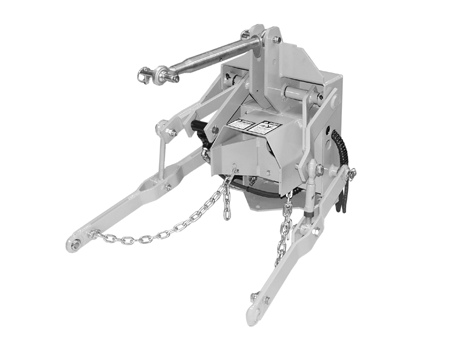 It’s a rugged, all-steel, almost 200 lb., meticulously robot welded, 13 gallon hydraulic tank, engine mounting area, rear draw-bar and provides mounting points for the loader, backhoe and other hard working attachments! The technology behind TCP (Tandem Chain Path) is the matched AR200 pre-hardened sprockets of the rear drive and front idler sprockets. 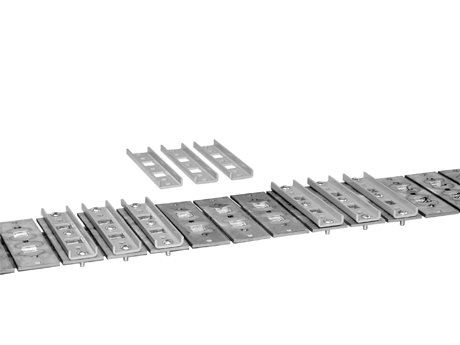 Simultaneously engaging both track chains provides redundancy in case of debris interference and the effectiveness of a sprocket width seven times greater. 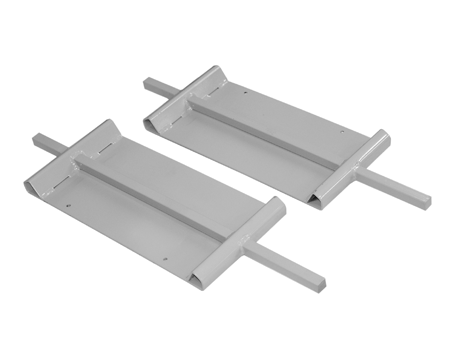 10 heavy-duty guide rollers (5 per side) cut from 5/8” thick solid steel, encase the heavy-duty CA551X track chain and precisely direct the chain into the drive and idler sprockets. 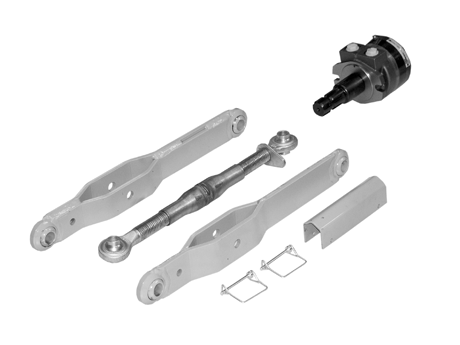 Axle covers protect the center roller axles for years of abuse! 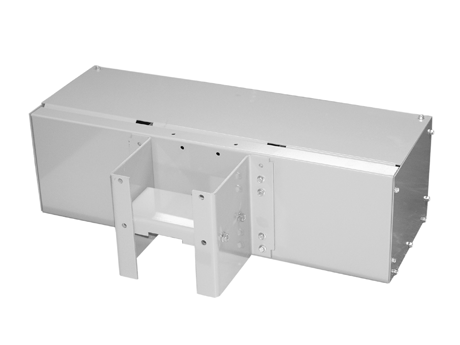 Hydraulic Oil Cooler Internally mounted, 9″ engine fan cooled, 363 CFM. 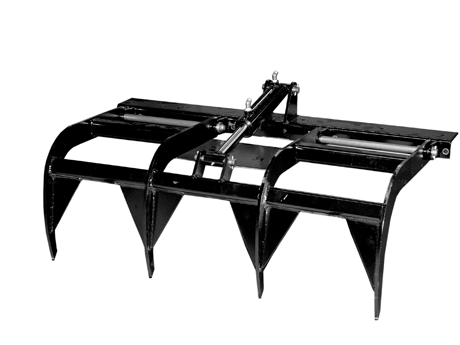 Many other companies make “farm type” implements and skid steer attachments that make the MAGNATRAC® MH8500 even more versatile. 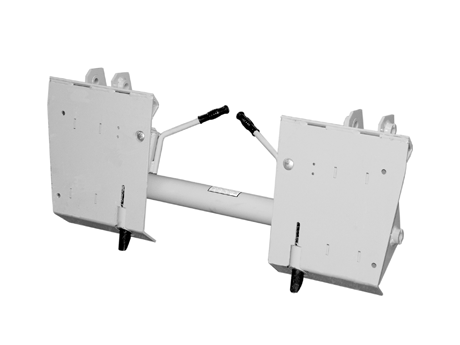 Please speak with a Struck Representative to verify specs on specific third party attachments will be compatible with our equipment. 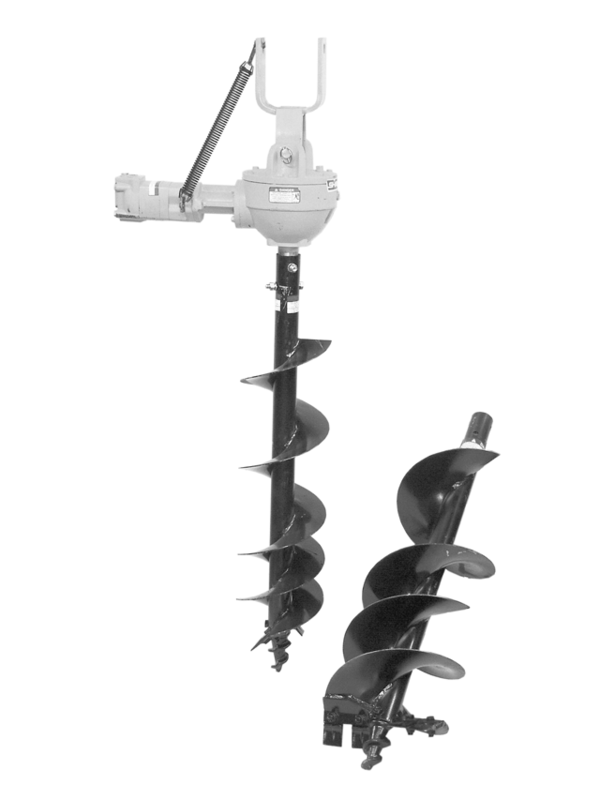 (GPM) Gallons Per Minute Ratings and weight specs will vary for each attachment. 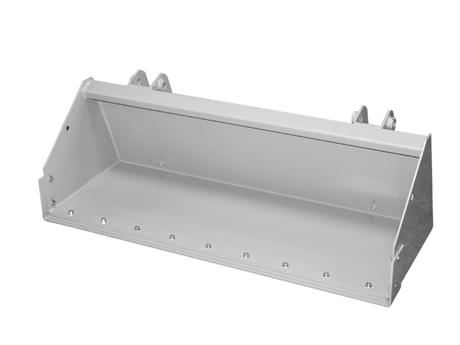 The MH8500 outputs 15 GPM for skid steer rated attachments with the standard universal skid steer mounting plate.